Home › Reissuance › What are the reasons for re-issue SSL certificate? What are the reasons for re-issue SSL certificate? SSL-Certificate Reissue performed in order to maintain the privacy SSL-Certificate if it is moved, or if the SSL certificate information has been modified. With the re-issue, you can get a brand new certificate code. The private key (RSA key) has been lost or deleted. Note. Re-issue of certificates in order to change Common Name is only possible for Comodo certificates. Reissue certificates GeoTrust / Symantec / Thawte for any other common name will not work. Change the Common Name in Comodo is subordinated certain rules. For example, you can change the domain name to www.domain.com on sub.domain.com and back. Changing is possible only for subdomains, but not for the primary domain. Change the domain name domain.com on install.com will not work. This is not supported for any SSL certificates. 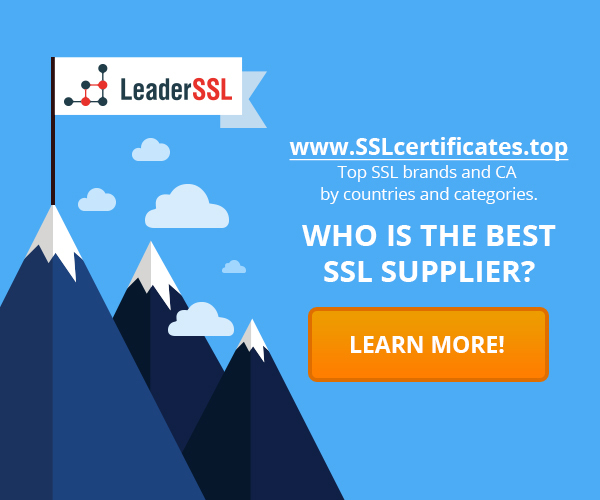 How to renew an SSL-certificate What is a Certificate Authority (CA)? ‹ What are the high assurance SSL-certificates?